WHEN AND WHEN NOT TO APOLOGIZE!!! Sometimes apologies are appropriate. Sometimes an apology must be followed by some form of compensation and/or a promise not to do something again, especially if there is physical damage or you have done something very bad or very wrong. fail to include someone or inform them. There are many other situations where you may feel like apologizing but it is really not necessary. You are promoting yourself in some project and need support from others whom you have to ask for minimal help. Someone is physically in your way and you have to ask them to move. You are doing your job or asking others to do theirs. You have different opinions and beliefs than others. You are dressed casually and look casual for ordinary events. You cancel plans with proper notice. You are appropriately emotional and not too emotional for a given situation or circumstance. You nag since what has to be done is not getting done and force and reasoning is not an option. You interrupt or try to change the subject during a monopolizing or very trivial meeting or conversation. You don’t promptly respond to mundane communications because you are busy or have more important things to do. You ask someone to stop doing something incredibly annoying. You are asking for help or a small favor. You are asking for a raise. You are asking questions which are not very personal to acquaintances. You are not perfect since no one is. Your lifestyle is different from the norm. This entry was posted in common sense, society and tagged apology, behave badly, common sense, deadline, misinform, mistake, offend, promise, society on June 18, 2016 by uldissprogis. Fulfilling a promise or fulfilling a duty to raise your offspring responsibly means that you successfully completed a promise or successfully raised responsible moral adult offspring. If you want to be respected and trusted in life then you should try your best to fulfill promises. Fulfilling your duties or responsibilities successfully is the only way that you will maintain a good reputation and have friends and relatives who will respect and trust you. If you make a promise then you have a duty to fulfill it and failing to do so is a form of lying about your future activities which most humans consider immoral and some consider very irresponsible behavior. This entry was posted in common sense, education, science, society and tagged achieve, common sense, duty, education, fulfill, language, promise, science, society, the truth about fulfill, words on September 28, 2015 by uldissprogis. Many would jump at anyone guaranteeing a life free of pain, suffering, illness, and bad health. Unfortunately there are only real life guarantees on some goods and services and even those often fall short of a lifetime guarantee which some untrustworthy businesses offer or promise to gullible customers. Some joke that the only guarantees in life are taxes and death. This entry was posted in business, common sense, education, science, society and tagged 100% complete, business, common sense, duration, education, guarantee, language, promise, science, society, the truth about guarantee, words on September 23, 2015 by uldissprogis. The world is filled with all kinds of dangers and potential future dangers which scare many humans and they would like assurances that if those dangers strike them then they will be protected or compensated for any physical and/or financial injuries and/or damages. Most insurance is paid with cash monthly or yearly installments and these can become especially burdensome and very high priced such as health insurance with the general population getting unhealthier and unhealthier with each passing year. The drug companies make the premiums even higher with costly drugs prescribed by physicians which just mask the symptoms on many occasions and just make the situation worse with many side effects treated with more expensive pills or drugs. Healthy eating of organic food and sober living are the best preventions against the most important danger to you which is an unhealthy body and mind. The insurance industry is increasingly becoming a monopoly where competition is no longer an insurance against exorbitantly high insurance premiums so frankly most housing, car, and health insurance should be a national standardized rate based on the standardized risk assessment of each individual citizen. There should be guaranteed insurance for preexisting conditions which most private insurance companies try to drop from their membership or coverage. 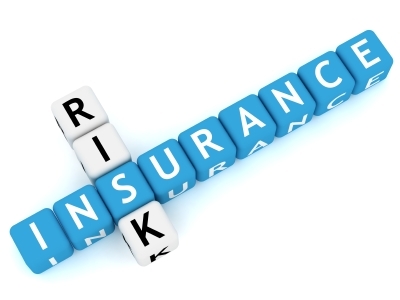 Risk assessment or actuarial tables should be public knowledge so that the risk assessment for each individual can be made and an adjustable payment into the government system proportional to the accident and health history of each individual. The same cost of insurance for the accident prone and unhealthy citizen versus the responsible accident free and healthy individual is unjust and any just national health insurance should demand higher insurance premiums from the more irresponsible high risk members of society. Working citizens may still choose to go with private insurance company coverage if they so desire with more compensation due to any specified injury. Those on welfare will have insurance coverage standardized to fit their welfare allotments but the accident prone unhealthy members will have to live on more meager welfare benefits than the healthy accident free members on welfare. This is only a transitional system designed for the ultimate solution or transition to a just society which is Capsocialism with capitalism for the working class and socialism for the welfare class. The totally dependent welfare class will not get any spending money from the government but will be totally dependent on government with no money for discretionary spending. Only free education via the internet and basic needs will be provided door to door by an efficient private supply system and no rights to motorized vehicles in which to roam the nation looking for fun and excitement. If you are interested in further information on Capsocialism look for it by keyword search in my evergreen truth blog. This entry was posted in common sense, education, science, society and tagged common sense, compensation, damage, destruction, education, insurance, money, promise, science, society, the truth about insurance on August 28, 2015 by uldissprogis. Promise: v. to communicate and try to create trust or confidence in another that one will or will not do something in the future and/or that a subset(s) will exist in the future. If you make a promise then you should try to fulfill it to the best of your ability because if you don’t then it is equivalent to you lying about what you will do in the future. Your reputation will suffer if you don’t fulfill promises and humans will stop believing in your promises and act accordingly. You can consider a promise to be a contract with someone to do something in the future. If you fail to do so then you have violated or broken the contractual agreement and faith or belief in you will be degraded. Sometimes there are valid excuses for not fulfilling a promise such as getting stuck in traffic or a more important obligation may surface between the time the promise is destined to be fulfilled. The danger is in starting to make promises and then depending on imaginary creative excuses to get out of fulfilling the promise. Unless it is a real and serious excuse, don’t depend on excuses to get you out of fulfilling a promise because the more excuses you make the less humans will believe in your promises and they will consider you to be a liar. 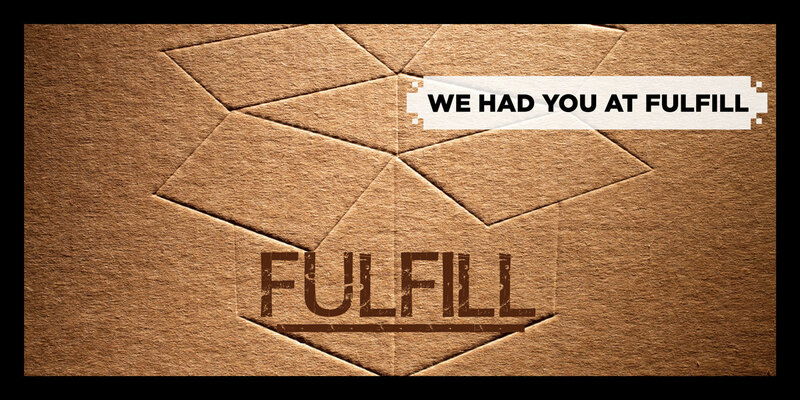 What are the results of not fulfilling a promise? The human to whom you made the promise will be disappointed and will frequently be justifiably angry at you. 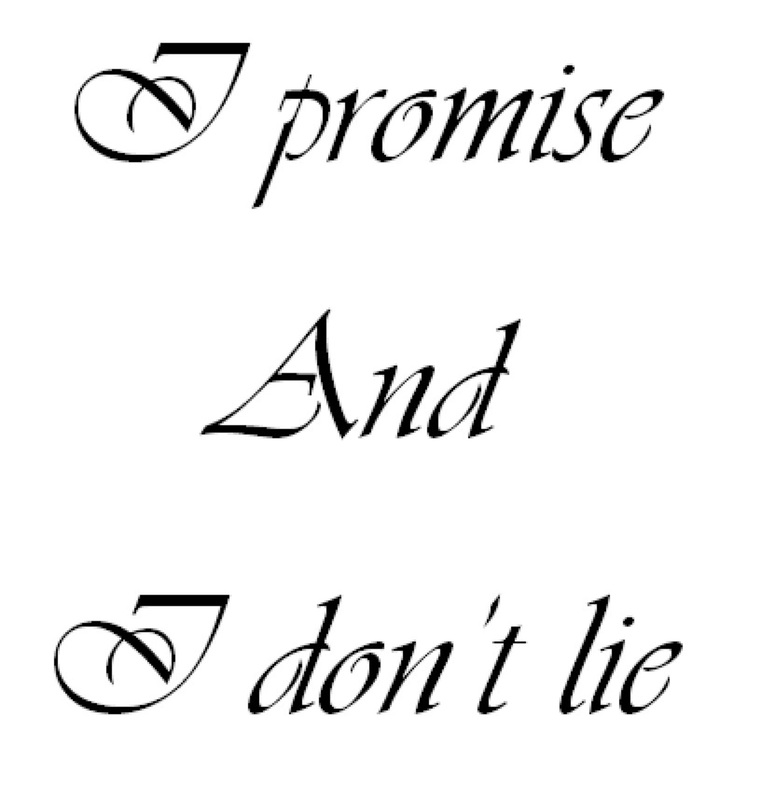 If you don’t fulfill a promise it is really a form of lying and the next time that you make a promise humans will be less inclined to trust you and it will decrease the quality of your relationship with them. If you want the bad reputation of an unreliable human then don’t fulfill your promises. Not being punctual is breaking a promise and it can cost your employer time, energy, and money and even lead to a firing if it becomes a bad habit. Showing up late for a party or social gathering and keeping your host guessing whether you will show up at all is becoming a common practice in society and humans begin to think that being late for a date or not being home when promised is also not a terrible bad habit. The fact is that it is a form of wasting someone’s time and your reputation for being reliable will be in the toilet with the human whose time you have wasted. Promising to do something and then procrastinating about it or never doing it at all is not fulfilling a promise and a lie which more than upsets the humans who are affected by your failure to come through. If you do it too frequently then you will no longer have a trusting relationship and you will have the reputation of being a liar or a lazy good for nothing human. Many in society promise easy money, beauty, weight loss, health, fame, and fortune if you buy or use their product or service and they are lies with disappointment and failure being the true consequences of believing those lies. The gullible or trusting public is the reason why so many untrue promises are made and many become unjustly rich with their deceptions and lies. Remember, that if it sounds too good to be true it probably is a total lie or a clever deception which you should not fall for. Making a promise to strangers and not fulfilling them will not hurt you as much as making promises to your offspring, spouse, or close friends and not fulfilling them. If you promise not to make a mistake again or do a bad behavior again then make sure that you will follow through and make the necessary change but don’t make the promise if it is one of your bad habits and not likely to change at all. Promising to buy a toy, go fishing, or attend an important school event and not fulfilling it will not only cause disappointment in your offspring but it will even cause them to doubt whether you really love them or not. Historically being a man or woman of your word used to mean much in a relationship and sadly it is still one of the main reasons why modern relationships suffer when promises are not kept. Did you ever promise to show up on time, promise to do a household chore, promise to never make a stupid mistake again, promise to attend an important event, and promise to be faithful? Don’t fulfill a promise and someone will be hurt or offended even though you may feel it is no great transgression. Not fulfilling a promise is a form of lying and humans have every right to become upset. Yes, there are times when you get caught in a traffic jam, have more important obligations to do, or just never had the time to fulfill a promise and these excuses are accepted by many because they are reasonable since the future is sometimes unpredictable and can wreak havoc on a promise. Unfortunately breaking your promises with excuses each time can become a bad habit and you will soon be thought of as an unreliable and untrustworthy human to stay away from. Don’t show up at work on time too frequently and you will be fired and don’t show up for a first date on time and your reputation will be in the toilet in most cases. Punctuality is no longer revered as it once was and humans frequently waste their time, energy, and sometimes money waiting on someone to show up and develop a very bad opinion of the offender. Advertisements are filled with deceptive promises of beauty, health, longevity, good dates, sexual success, educational success, security, social status, and sudden great wealth which are all hidden lies. Society permits false promises or lying and it is no wonder that the common man and woman are also making many false promises to each other and don’t realize that the relationship is suffering from an absence of total trust which is what happens when you are not honest, sincere, and reliable in your relationship. Don’t make a promise which you don’t intend to keep and you will become a more trustworthy and reliable human who is more respected and admired by others including your significant other. This entry was posted in common sense, education, science, society and tagged common sense, communicate, education, fulfill, future event, lying, promise, science, society, the truth about promise, trust on July 18, 2015 by uldissprogis. If you refuse to fulfill a promise, agreement, obligation, debt, or subset(s) then you are repudiating it. Mere refusal, denial, or rejection is not repudiation and is an inaccurate use of the word. This entry was posted in common sense, education, science, society and tagged agreement, common sense, debt, education, language, obligation, promise, refusing to fulfill, repudiation, science, society, the truth about repudiation, words on July 11, 2015 by uldissprogis.